Clauss Brothers, Inc. was established in 1925 by two brothers, Otto and Henry Clauss. 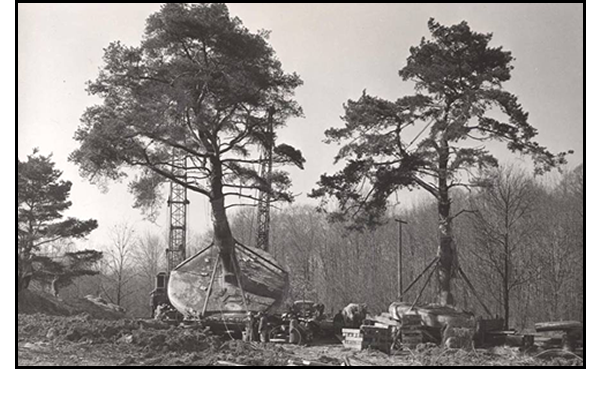 Their projects spanned over the United States and included landscaping for various World’s Fairs and Expositions. 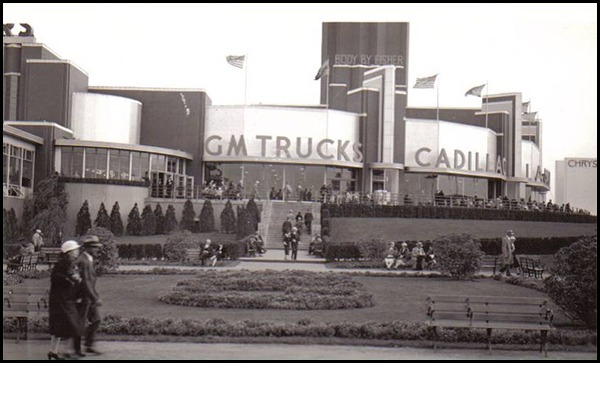 They established a long-standing history with General Motors, landscaping their headquarters and factories throughout the country. 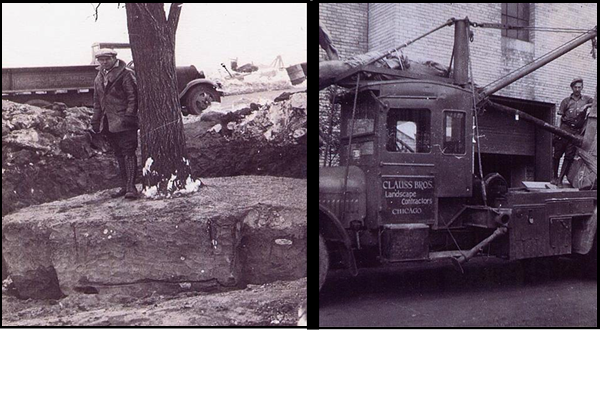 Their reputation grew and they were continuously contracted for landscape installations now considered some of the best in the country such as Cantigny Gardens. Otto’s son, Walter, joined the company and along with a new comer to the company, Ian Stevenson, continued the legacy. 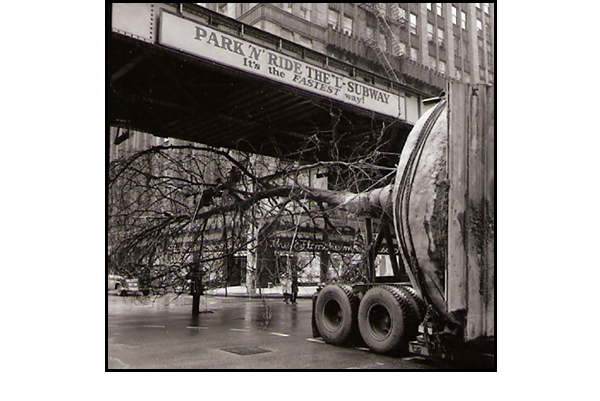 The scope of Walter’s projects included the start of the Botanic Garden development and Daley Plaza. 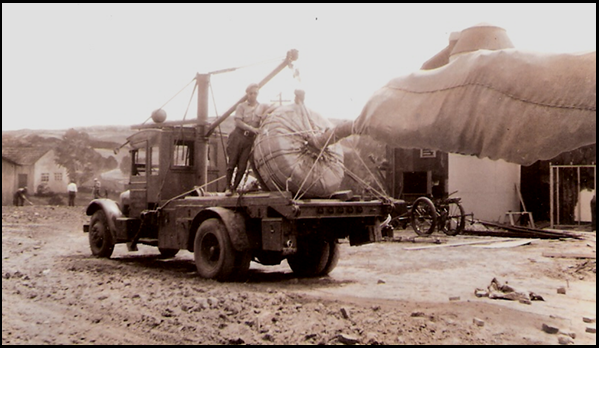 Ian’s project history included Baxter Laboratories and the development of the Lumberman’s Mutual Casualty Company. He developed the design for the headquarters and oversaw the installation of the 640-acre site, including the Kemper Lakes Golf Course, which hosted the 1989 PGA Championship as well as other prestigious events. Since Ian’s passing, his two sons have taken the lead of the company. 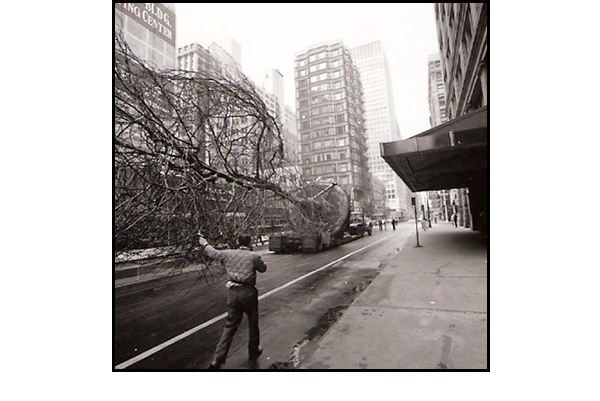 Jim and Pete Stevenson, keeping with history, continue to create quality landscapes. Clauss Brothers Inc. has maintained it’s diverse capabilities providing clients with an extensive range of Landscape Services. The services provided today include design, site engineering, and all the work associated with landscape construction and maintenance management. The success of this company has been due to its ability to provide managerial initiative to projects with a backing of horticultural expertise. The success of our projects has been due to creating a long-term mutual respect in the client/contractor working relationship.